NextHome is your real estate advertising partner in Canada. Our multimedia product offering ensures your brand and product are seen wherever and whenever Canadians are searching for real estate. By focusing on your audience and their media usage behaviour, we have unique insights that ensure your campaign’s success. 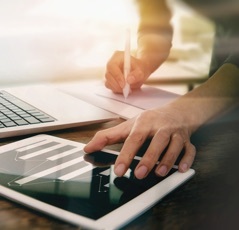 Our solutions driven approach utilizes data, trends and 25 years of experience to build successful campaigns that deliver calls, visits and sales – each and every time. Our real-estate dedicated properties target motivated buyers & renters looking to find their next home. Original engaging content paired with extensive listings creates a rich experience for seekers, ensuring NextHome stays top of mind for your audience. Leverage our experience as a Google Premium Partner in the real estate industry. We understand how people search for real-estate information online, allowing us to create targeting campaigns that maximize your budget. Our team is dedicated to creating optimized campaigns that convert seekers into buyers, quickly and efficiently. Take advantage of our SEO services to help you optimize your content, create new content and drive targeted web traffic while creating brand awareness. 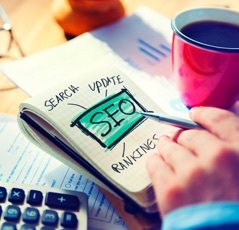 Our SEO tools utilize strategies that create brand authority, boost your online ranking so you get found faster and increase return traffic to your online properties. Our mutli-tier approach embeds improvements into your online presence so the effects are long-lasting and effective. Target consumers based on realworld behaviour, with mobile geofencing. Tap into precise location data that powers the world’s leading applications, such as Apple Maps, Uber, Facebook and many more, to target your desired audiences. Designed for a targeted audience. 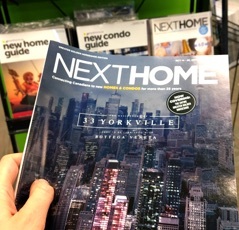 We feature in-depth stories from NextHome’s expert editorial staff, comprehensive mapping and industry related news. We place you within the right content. Canada’s smartest distribution network covers all major markets, targeted to qualified real estate intenders. 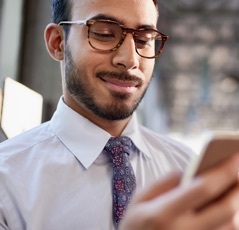 Our digital publications are optimized for any mobile device, smartphone, or tablet, ensuring our content is always available, wherever and whenever Canadians are searching for real estate.